If your photos are soft when you think they're in focus, you need this. Your soft photographs might not be the fault of your eye. It might be your lens and camera. You see, your camera is not designed perfectly for every lens. In fact, it’s not even designed to perform the same between two of the same lenses. Go figure, right? That’s why you should consider a LensAlign. Take a look. 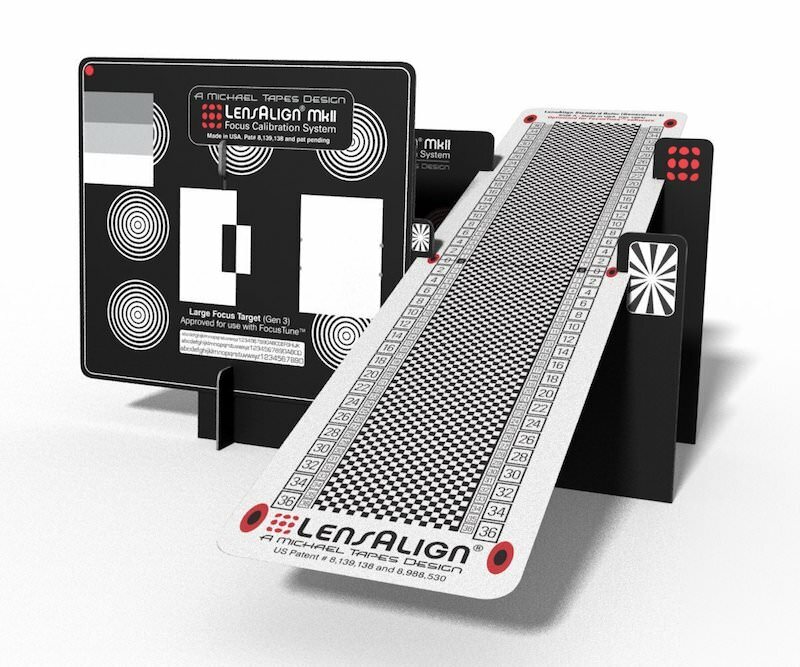 As you can see, the LensAlign tool is ideal to fine tune the calibration between your camera and lenses. Head over to Amazon to pick one up, then be sure to watch all the official how-to videos from Michael Tapes.